For Pre-K thru 5th grade. These will be the last sessions of story time for the spring season. Story time will return in June on Thursdays, please check back here on our "Calendar of Events" or on our Facebook page under "Events" to stay up to date. 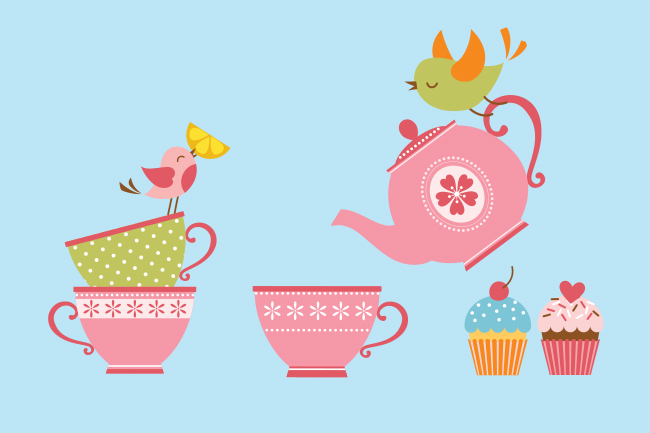 For our last two meet ups, we will celebrate the moms and caretakers that bring our little ones to story time with a Mother's Day tea and by creating aprons for them to take home! Also, Mary Beth from Wink Kids will be joining us for our very last session to share information about Wink Kids and give each child a free book! To learn more about Wink Kids, click here to visit their website. 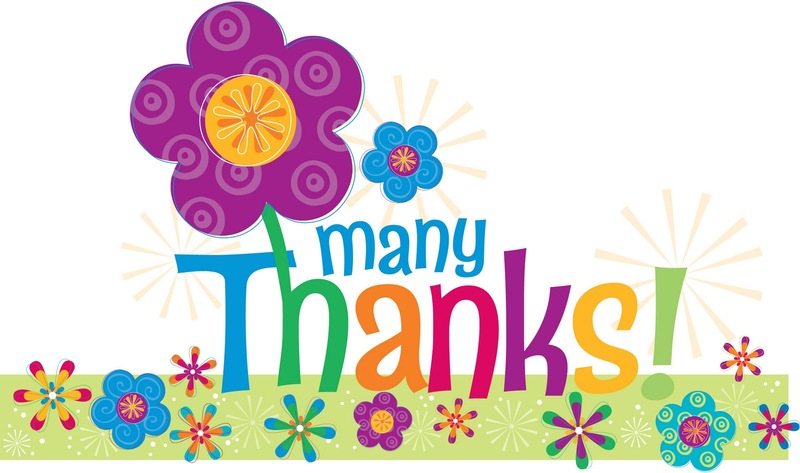 Thank you to all of our helpers and participants for making our story time a wonderful experience every season! We look forward to seeing you this summer!! For more information, please call 309-523-3440 or stop by the library. For grades PreK-5. 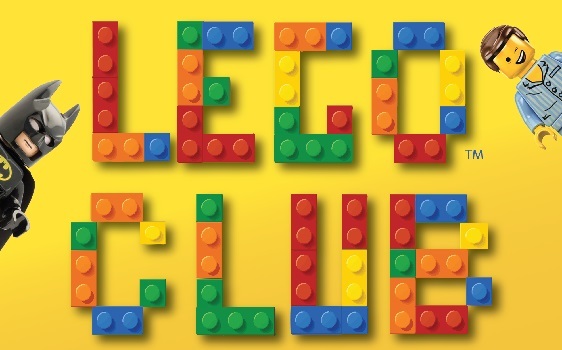 Lego Club will take place at the library in the upstairs Community Room at 11am on Saturday, Apr. 27th. If you have any questions or if you would like to register to attend, call 309-523-3440 or stop by the library. Thank You To All Of Our Spring Story Time Helpers & Participants! We would like to thank all of our spring story time helpers and partcipants for making it another great season of story time! Story time will return for the summer in June, shortly after the start of the 2019 Summer Reading Program. Please keep checking back here and on our social media platforms for upcoming events and information. Thanks again everyone, see you soon! !